Los cabos is located at the tip of the peninsula of Baja California Sur (the second one largest peninsula), and is one of the fastes growing destinations in Mexico,there many flights from the united states to Los Cabos, when you arrive to los cabos you will find a wide variety of options of transportation, but sometimes you will find lost not knowing which is the best option for you, that is where we help you. with our services, which arereliable, informative and accurate, please give us the chance to prove that we are “the best option in los cabos" We have different vehicles, according to your needs. 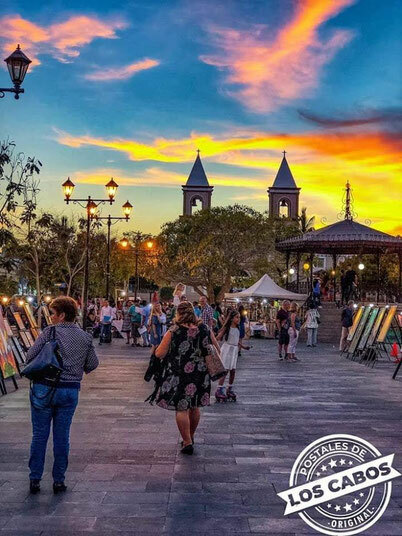 Los Cabos spans three areas: San Jose del Cabo, Cabo San Lucas and the 33 kilometers that connect both towns, known as "Corridor", where you have the opportunity to enjoy a vacation experience you will always remember. 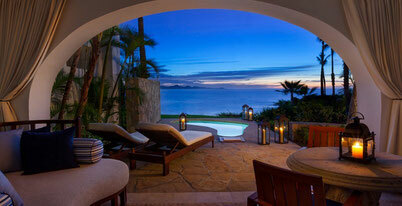 Luxury resorts, spas and the best golf courses, have given fame to Los Cabos to be an excellent place to visit. In addition, the beaches are recognized as being unique for water sports. Up to 5 passengers, rates depends of the zone and if you book one way or roundtrip. included 1 water and cold beer. 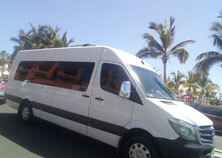 Up to 8 passengers, rates depends of the zone and if you book one way or roundtrip. Up to 13 passengers, rates depends of the zone and if you book one way or roundtrip.